Fragrant lemon blossom and tingling flavours of citrus sorbet and golden kiwifruit. The Forty Grams Residual gives this wine softness from the 4% residual sugar, offering a mild and lingering sweetness. 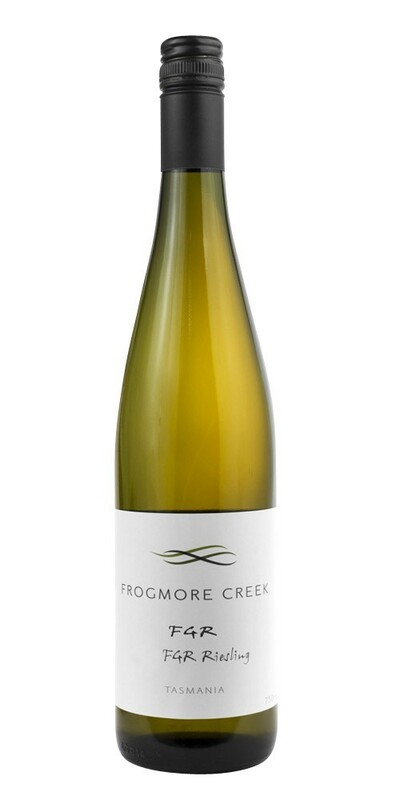 Made from 100% hand-picked Riesling from the Coal River Valley, this wine goes well with fresh Tasmanian salmon.